Sundays beginning January 13, 2019. Growing to know God is an important part of discipleship. We are excited to offer a variety of Bible Classes on Sunday morning from which you can choose. Read the class descriptions, choose your class, then register. We look forward to being in the Word together! 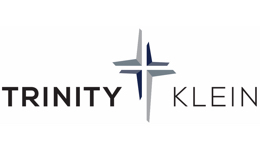 If you have any questions regarding the classes, please contact Rosemary Alyea, GROW Ministry Assistant at 291.290.4901 or alyear@trinityklein.org. 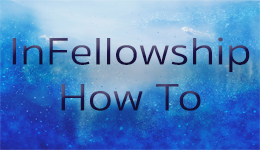 NOTE: If you have never registered for a Trinity event via InFellowship, you must create your InFellowship account first. Please click on "Don't have an account? Sign Up" in the lower right hand corner. You will then be able to complete registration.